Internationally recognized Polish dramatic mezzo-soprano. 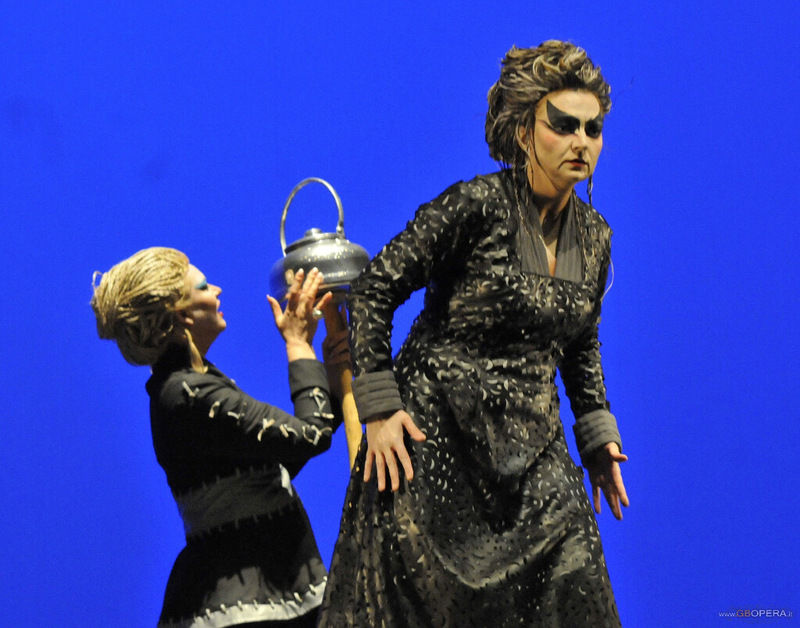 In her career, Małgorzata Walewska has headlined in over 30 major Opera houses in the world. Małgorzata Walewska graduated from the Fryderyk Chopin Academy of Music in Warsaw under the tutelage of Professor Halina Słonicka. 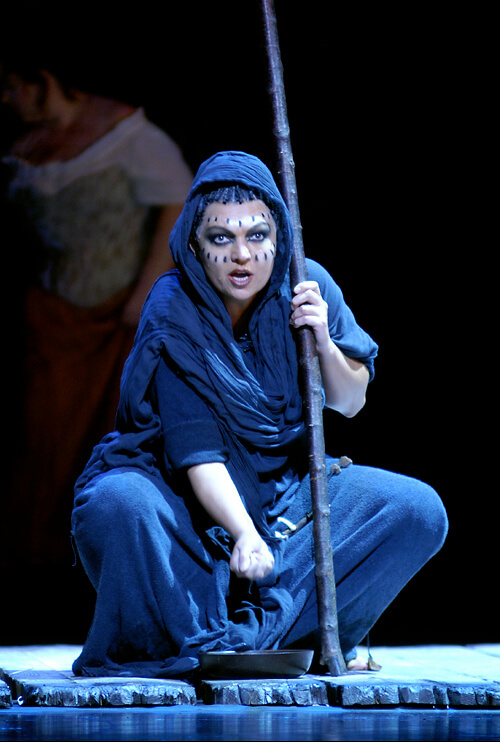 In 1991, during her studies, she made her operatic debut at the Polish National Opera performing the role of Aza in Manru. 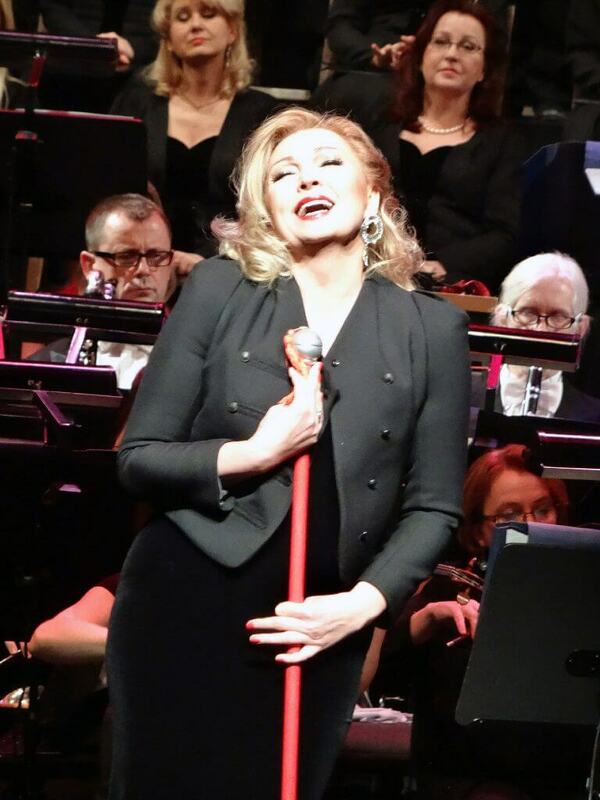 In 1992, she was finalist and winner of many international vocal competitions: Alfredo Kraus in Las Palmas, Luciano Pavarotti in Philadelphia, Belvedere in Vienna and Stanisław Moniuszko in Warsaw. 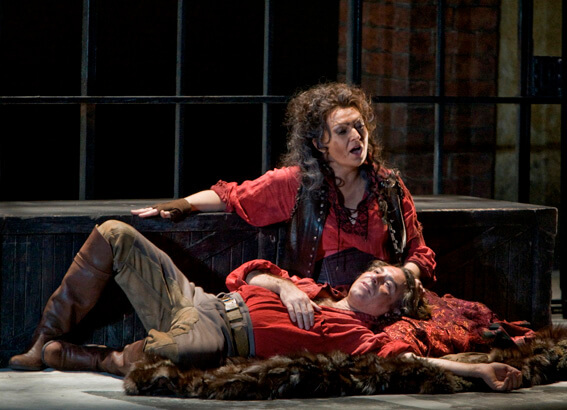 Azucena in Il trovatore. 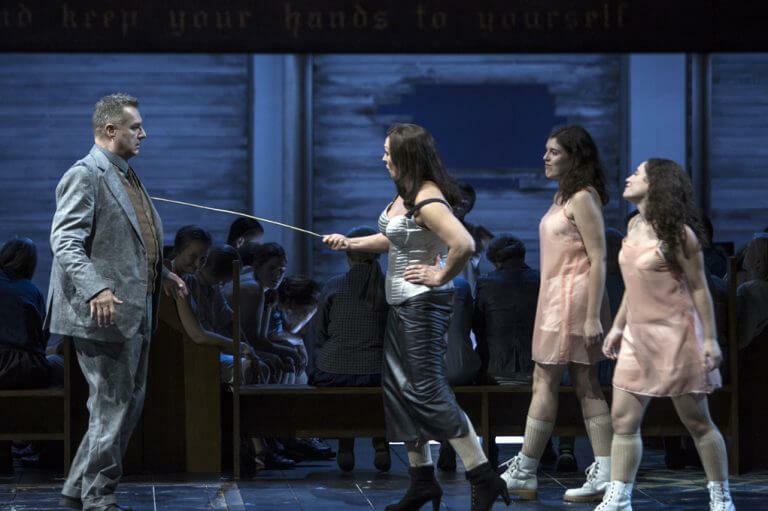 She was invited to return to Deutsche Oper Berlin in 2007, where she performed in Cassandra and again in 2011 in Samson et Dalila. 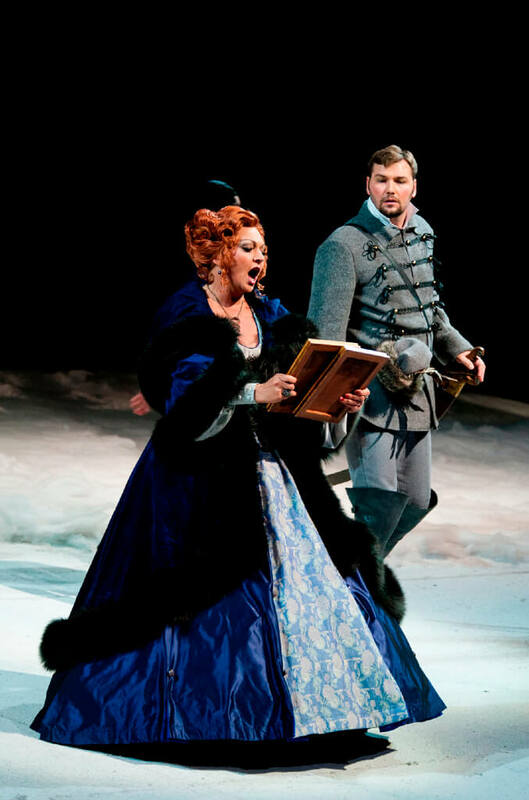 she performed for the first time in Japan at the New National Theater in Tokyo as Eboli in Don Carlo. In 2009, Małgorzata Walewska made her debut engagement at the Royal Opera House in London in the role of Azucena. 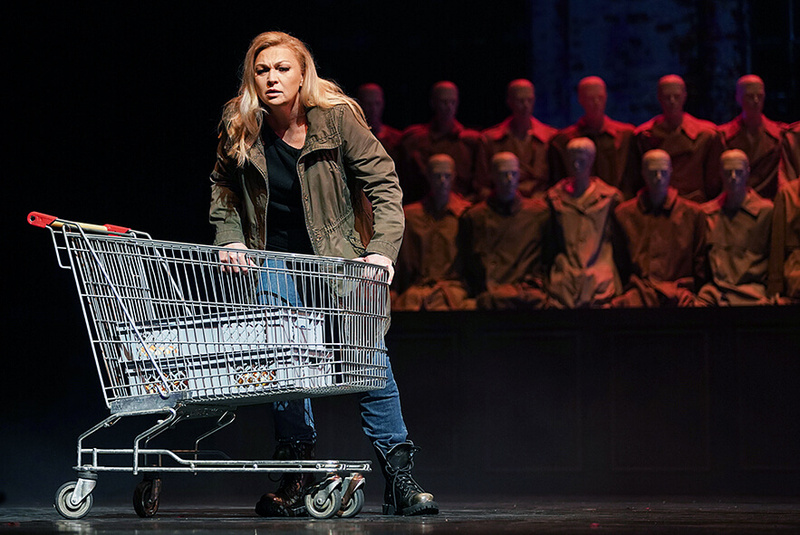 In 2012, she made her first appearance at Palacio de Bellas Artes in Mexico City as Amme in Die Frau ohne Schatten and the same year, she performed at the Grand Théâtre de Genève in one of her favourite operas Samson et Dalila, under Maestro Michel Plasson. 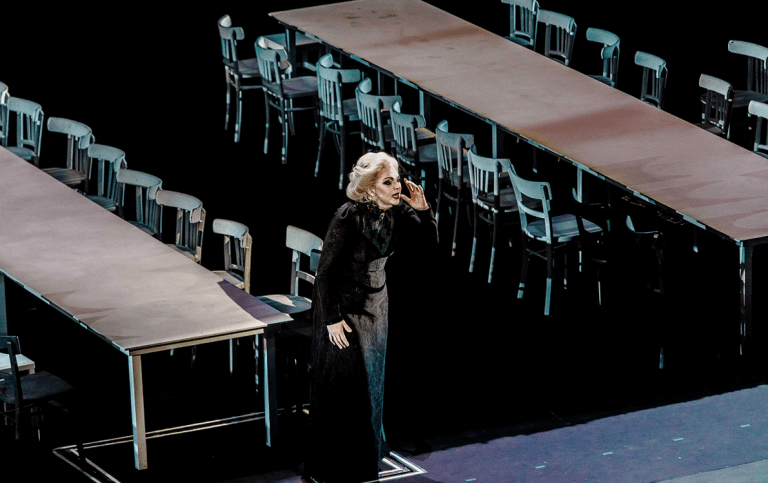 In 2015, she debuted as Kundry in Parsifal and performed the part of Countess in The Queen of Spades at the Opéra national du Rhin in Strasbourg. In the beginning of the 2016/2017 season she sung the part of the Widow in premiere production of Goplana by W. Żeleński at the Polish National Opera, a production awarded with the Opera Award in the Rediscovered Work category. Later that season she returned to the Grand Theater in Poznań as Kundry in Parsifal. In the 2017/2018 season Małgorzata Walewska has recorded W. Kilar’s Missa pro pace with the Podlaska Philharmonic Orchestra as well as the part of Jochebed, the mother of Moses in A. Rubinstein’s religious opera Moses with the Polish Sinfonia Iuventus Orchestra under the baton of Michail Jurowski. 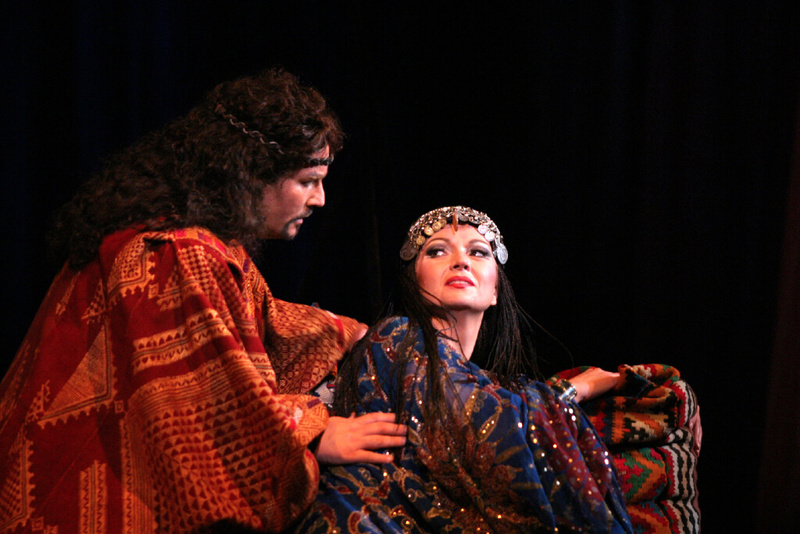 She sang the part of Zofia at The Man from Manufaktura International Opera Composition Competition at the Grand Theatre in Łódź. 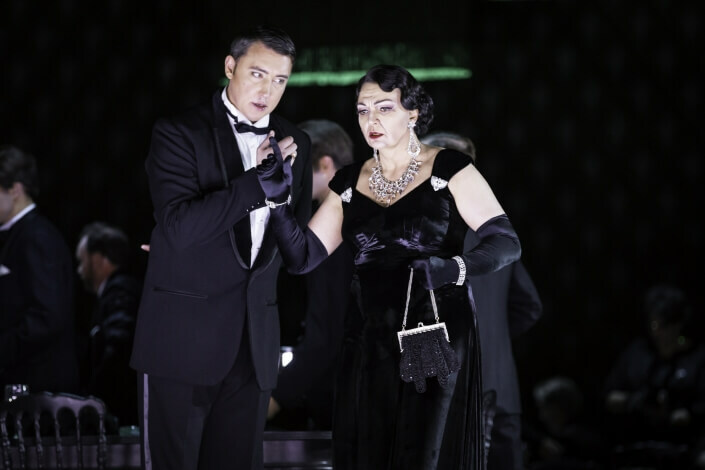 She came back as Kundry and Carmen to the Grand Theatre in Poznań and as the Widow in Goplana to the Polish National Opera. At the end of the season she performed Mistress Quickly in Falstaff at the Oper Köln in Germany. The artist’s engagements in the 2018/2019 season include, amongst others, a return to the Oper Köln, this time in the part of the Auntie in a premiere production of B. Britten’s Peter Grimes and the part of Zofia in the world premiere of The Man from Manufaktura composed by the winner of International Opera Composition Competition, Rafał Janiak, at the Grand Theatre in Łódź. Małgorzata Walewska collaborated with many leading conductors including such renowned Maestri as: Marco Armiliato, Semyon Bychkov, Jesus Lopez Cobos, Asher Fish, Valery Gergiev, Philippe Jordan, Vladimir Jurowski, Marko Letonja, Nicola Luisotti, Carlo Montanaro, Pier Giorgio Morandi, Stefan Soltesz, Carlo Rizzi, Massimo Zanetti, Andriy Yurkevych. She has headlined in over 30 major Opera Houses in the world, including: Teatro Real in Madrid, Teatro Nacional de São Carlos in Lisbon, Teatro dell’Opera in Rome, Teatro Comunale di Bologna, Seattle Opera, San Francisco Opera, Palm Beach Opera, Hawaii Opera Theatre, Opera de Las Palmas de Gran Canaria, Grand Théâtre de Luxemburg, Finnish National Opera in Helsinki, Graz Opera, Washington National Opera, Baltimore Opera and Herodion Theatre in Athens. In addition to her operatic career, Ms. Walewska performs in concerts and gives numerous recitals accompanied by piano or harp. She sings a selection of songs by G. Fauré, F. Schubert, S. Moniuszko, K. Szymanowski, F. Chopin, P. Tchaikovsky as well as cycles of Les nuits d’été by H. Berlioz and Wesendonck Lieder by R. Wagner. Since 2013, she has added to her repertoire French songs by R. Hahn. Ms. Walewska’s discography continues to expand with her latest solo CDs of G.F. Händel’s arias, religious songs and organ pieces entitled Farny, Christmas carols Christmas Time and Panta Rhei (Dux) which followed a solo album presenting her most frequently performed opera roles with Sony Classical entitled Voce di Donna and Sony Music Poland CD Mezzo (songs and arias in contemporary arrangements). 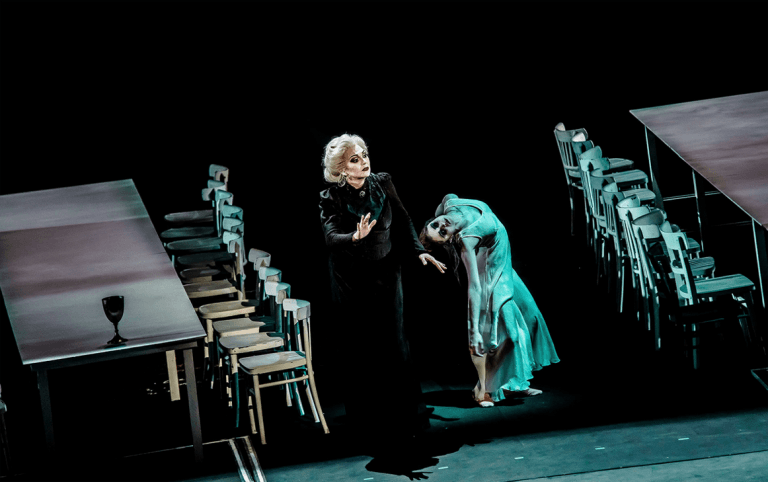 In 2015, Małgorzata Walewska was nominated Artistic Director of the Ada Sari International Festival and Vocal Artistry Competition held in Nowy Sacz, Poland. In October 2016, she has received the most prestigious decoration bestowed by the Polish Ministry of Culture and National Heritage, the Gloria Artis medal of the highest class, in recognition of her tremendous contribution to Polish culture.